If you are looking for a supreme location, and an excellent opportunity then you better take a look quick before it’s gone! This wonderful home is located right off of Schnebly Hill Road and is with in walking distance to Tlaquepaque & Uptown Sedona. It can easily be made into two separate homes – live on one side and rent out the other or rent out both. This home is priced to sell and is being sold AS-IS. Please, send me more information on this property: MLS# 175660 – $550,000 – 255 Bear Wallow Lane, Sedona, AZ 86336. 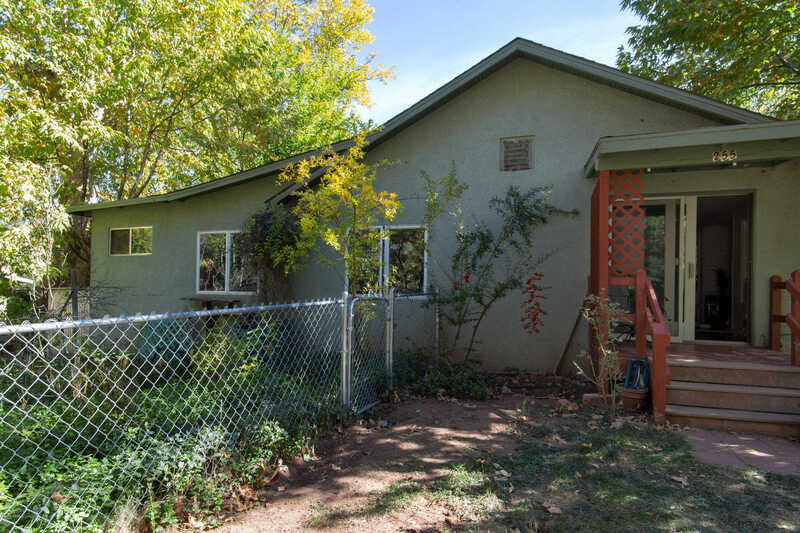 I would like to schedule a showing appointment for this property: MLS# 175660 – $550,000 – 255 Bear Wallow Lane, Sedona, AZ 86336.